For the singer born Miles Davis, see Miles Jaye. 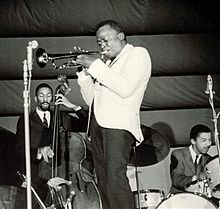 An excerpt of "Petits Machins (Little Stuff)" from Filles de Kilimanjaro (1968) by the second "great quintet". 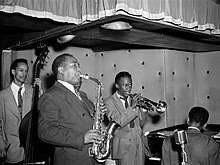 The composition displays Davis's transition from post-bop to jazz fusion. 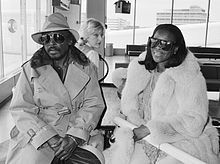 In September 1968, Davis married 23-year-old model and songwriter Betty Mabry. In his autobiography, Davis described her as a "high-class groupie, who was very talented but who didn't believe in her own talent." 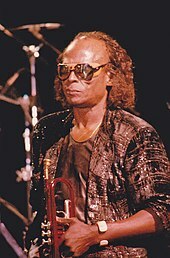 Mabry, a familiar face in the New York City counterculture, helped introduce Davis to popular rock, soul, and funk musicians. 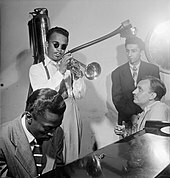 Jazz critic Leonard Feather visited Davis's apartment and was shocked to find him listening to albums by The Byrds, Aretha Franklin, and Dionne Warwick. He also liked James Brown, Sly and the Family Stone, and Jimi Hendrix, whose group Band of Gypsys particularly made an impression on Davis. Davis filed for divorce from Mabry in 1969, after accusing her of having an affair with Jimi Hendrix. A sample of "Go Ahead John" from Big Fun (1974), a track pieced together in post-production from individual takes recorded in 1970 by producer Teo Macero. This was music that polarized audiences, provoking boos and walk-outs amid the ecstasy of others. 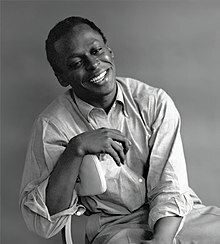 The length, density, and unforgiving nature of it mocked those who said that Miles was interested only in being trendy and popular. 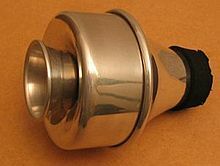 Some have heard in this music the feel and shape of a musician's late work, an egoless music that precedes its creator's death. As Theodor Adorno said of the late Beethoven, the disappearance of the musician into the work is a bow to mortality. It was as if Miles were testifying to all that he had been witness to for the past thirty years, both terrifying and joyful. 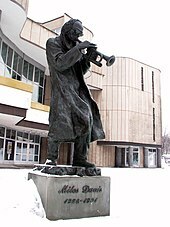 Wikimedia Commons has media related to Miles Davis.